The mexican crane distributor Auriga chose to grow its fleet with four new Terex BT 5092 boom truck cranes. 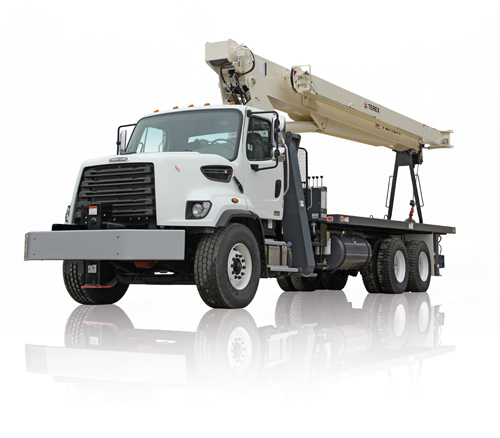 This model uses “a range of chassis built to operate under the most demanding job site conditions and travel at highway speeds,” as stated the manufacturer. The BT 5092 has a maximum lift capacity of 22,7t and a full-power maximum boom length of 28m.